1328 Students from 86 Engineering Colleges participated. 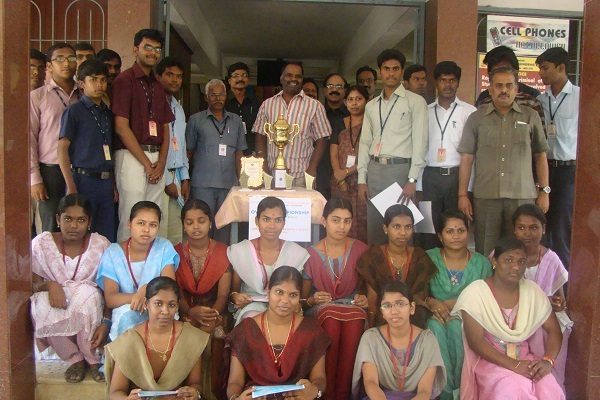 With 5 First Prize and 3 Second Prize “The Overall Championship” has been awarded to Adhiparasakthi Engineering College. V.M. Sakthidhasan, S.P. Balasubramaniam, B. Praveen.